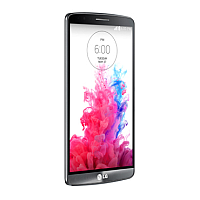 Does your LG still have a warranty? 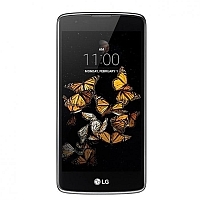 Check the originalilty of your LG device. 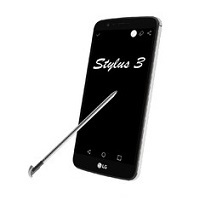 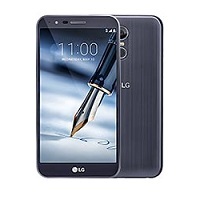 When your LG device was produced? 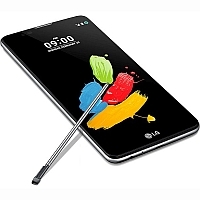 You only need to enter your IMEI to receive information about your LG device. 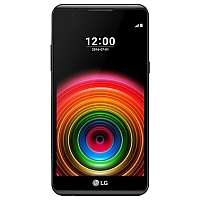 You want to know what is the exact model of your LG device, what is the software on your device or is it an original LG product? 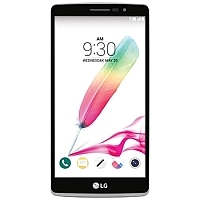 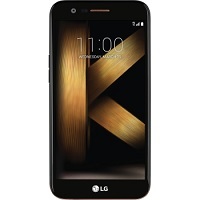 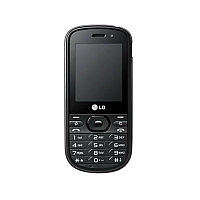 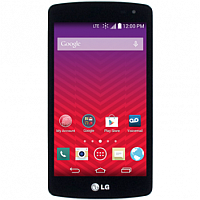 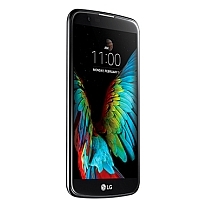 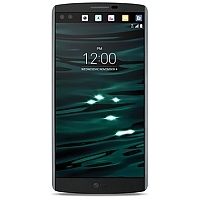 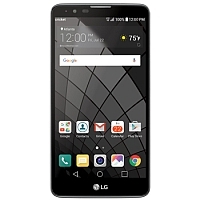 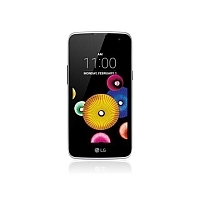 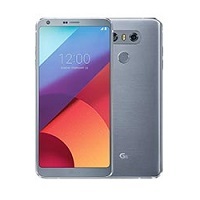 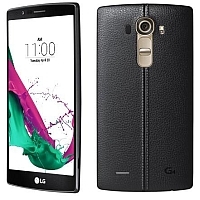 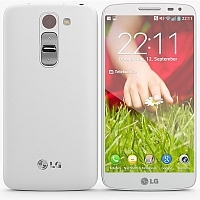 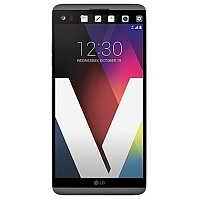 You will also receive information about the country and network, warranty information, and how old is your LG device. 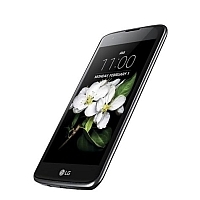 The country of origin doesn't matter, all LG products that have an IMEI number are supported. 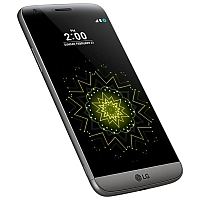 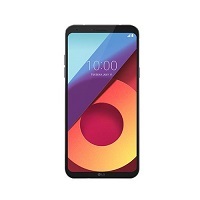 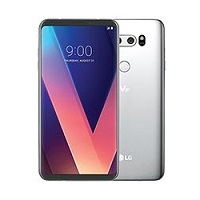 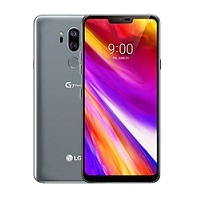 Network unlock for all LG models easy simple and fast. 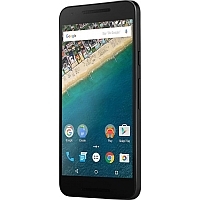 Order right now to remove the network blockade.